I have been enjoying (and harvesting) quite a lot of cleavers lately – they are growing everywhere at the moment. 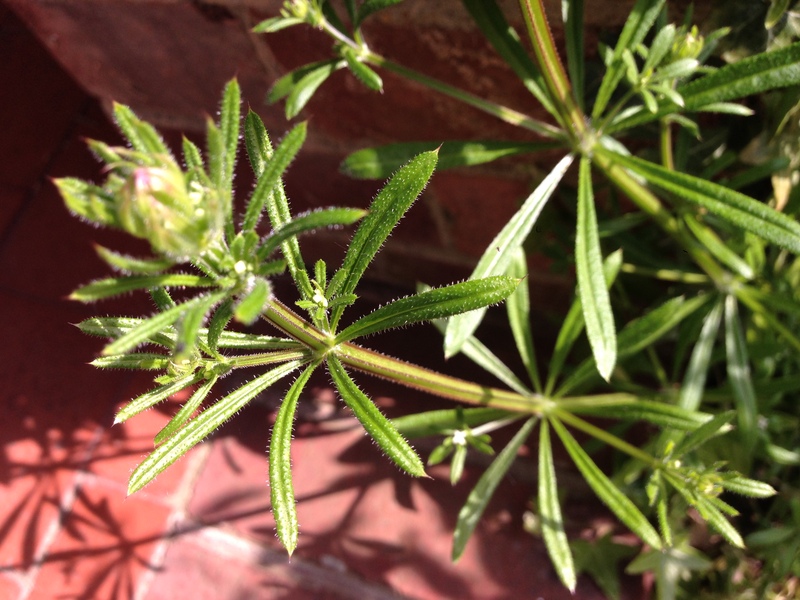 Galium aparine (also known as goosegrass or sticky willy – it’s a very clingy herb! ), is a herb known for its nutritive, diuretic, lymphatic and cooling properties and it’s full of chlorophyll and vitamin C – a great tonic so make the most of it while it’s readily available.